Cute condo in excellent location!! Close to Whole Foods, shopping, restaurants, and public transportation. 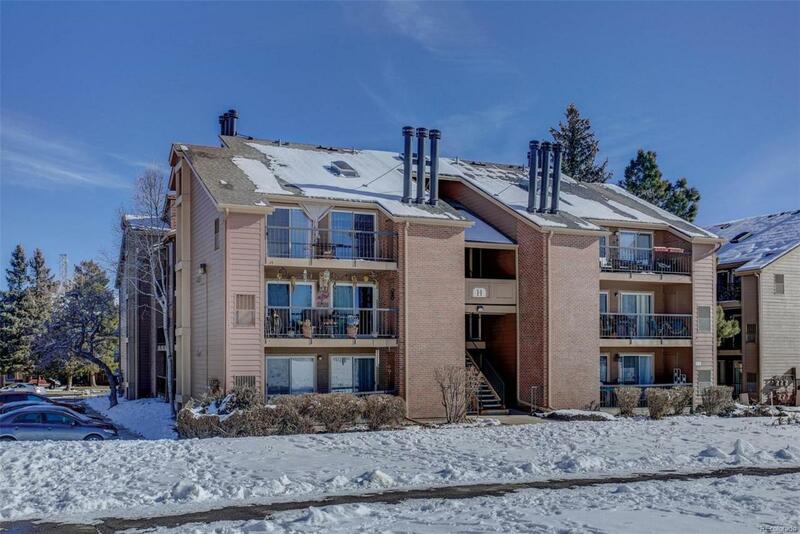 This cozy 1 bedroom 1 bath condo has had appliances, counter tops, carpet, flooring, furnace and a/c updated in the last 2 years. Separate bedroom has french doors and sliding doors to the patio along with a walk in closet. Fireplace in living room! Ground floor unit so no stairs! Storage closet on patio. Stack able washer/dryer included. Lots of amenities available! Enjoy morning coffee on the patio! Be ready to call this HOME! !